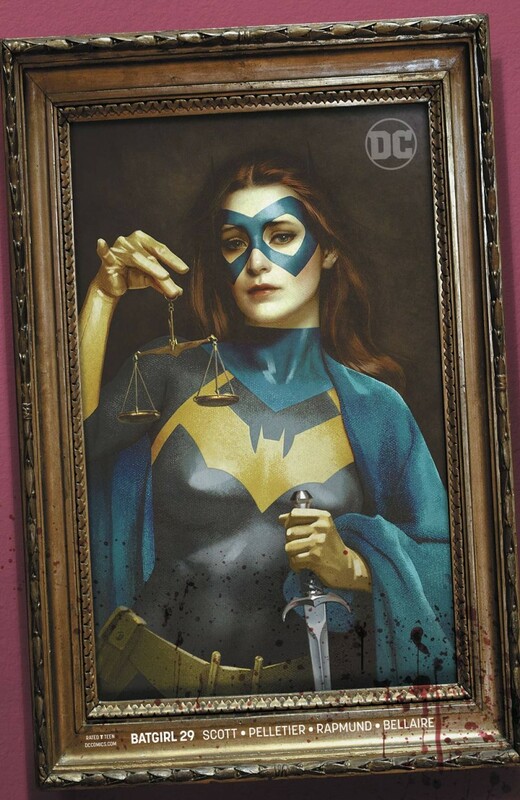 In the finale of ‘Art of the Crime,’ Batgirl may have uncovered Grotesque’s real plot, but that only means she knows the real danger that faces Jim Gordon and the GCPD! Can Barbara take down Grotesque before he pulls off a massive heist and ruins the GCPD’s rep in the process? Maybe, but it won’t be a paint-by-numbers job!